“Built in the 1920s, the towers were added to the National Register of Historic Places in 2007. The original tower was built by the Michigan Observation Co., on a hilltop purchased from Edward Brighton. The 50-foot structure opened in 1924. Admission was 5 cents. Annoyed at how closely the tower was to his property line, the owner of half of the hilltop Edward Kelley built a similar tower 12 feet away. It was dubbed the 'spite tower.'" How could anyone think of tearing down a “spite tower”! *Michigan wouldn’t be Michigan without the Great Lakes, so why are there so many threats to their continued health? Detroit Public Television continues its discussion series on the future of the Great Lakes today. Tune in or click over to Great Lakes Now for the latest installment, starting at 10 a.m. when panels of experts will discuss the safety of beaches along the lakes this year. *Students and parents know all too well the financial challenge of paying for college. 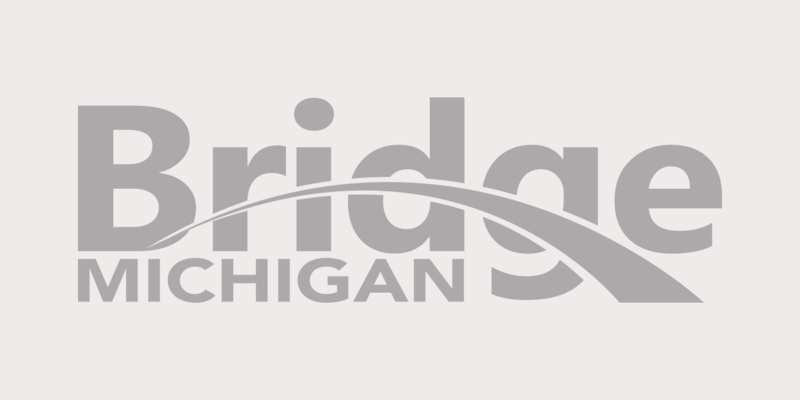 As Bridge has reported previously, that challenge is even greater for students across Michigan. So they might want to ignore this little tidbit: The federal government is raking in the bucks off of rising interest rates on student loans. "(T)he Education Department is expected to earn $33.5 billion off student loans made during the 2013 fiscal year, according to budget documents. 'The agency’s Direct Loan program delivered a $24 billion profit on loans made in 2012, and nearly $27.5 billion on 2011 loans. All told, over the last five fiscal years, the Education Department has generated $101.8 billion in profit from student borrowers ...'"
*Education Week details a variety of states that have considered dropping Common Core curriculum standards for K-12 schools. Michigan is among those states where Common Core is being reconsidered, as detailed by Bridge recently. Last week, Gov. Rick Snyder said he supported Common Core standards, going against the wishes of some fellow Republicans in the Legislature.